Once you've found THE gown you need the perfect accessories. 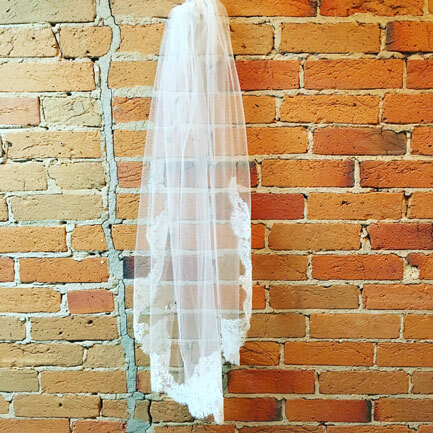 Whether this means a veil, jewelry, tiera, head piece, bird cage, flower, or belt we have you covered! 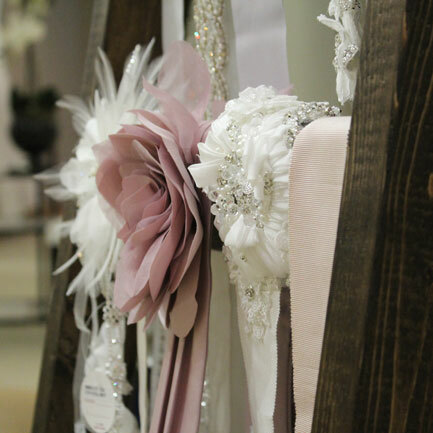 We take pride in the amount of accessories we stock for your unforgettable day. 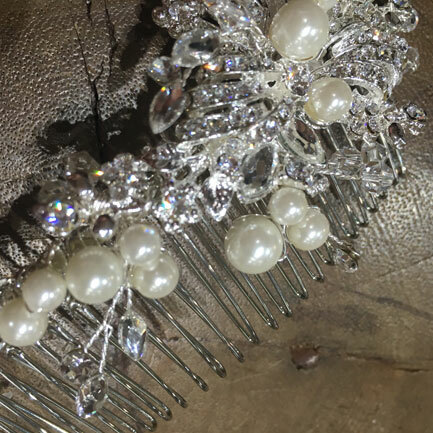 With many designer lines and plenty of one of a kind pieces we will be sure to find you the perfect finishing pieces to complete your flawless wedding day look.